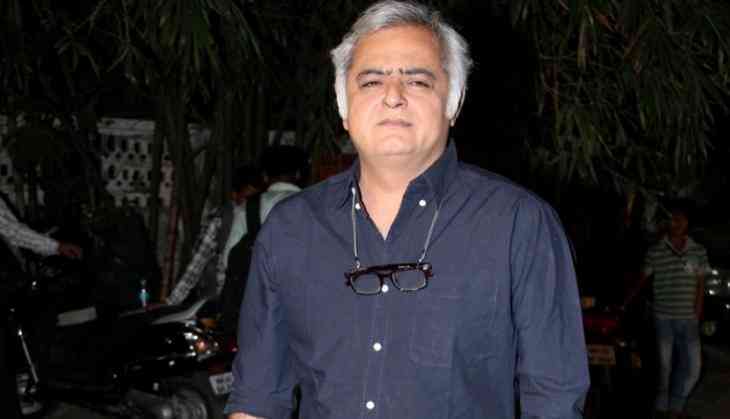 Known for path-breaking films such as "City Lights" and "Shahida, filmmaker Hansal Mehta has joined hands with controversial filmmaker Q aka Qaushiq Mukherjee for the upcoming film "Garbage". On Tuesday, Mehta tweeted: "A new journey begins. Q, Karma Features and Odd Joint come together for 'Garbage'." Mehta will co-produce the film with Odd Joint Films. Q is known for his film "Gaandu", while Mehta is currently awaiting the release of Kangana Ranaut starrer "Simran", due for release this September.